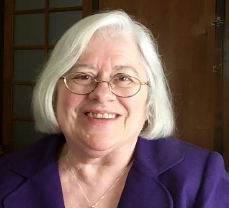 In this Keyhole Conversations video, Bonnie Tharp reads a favorite scene from her novel, “Feisty Family Values” that centers around a three-legged cat. 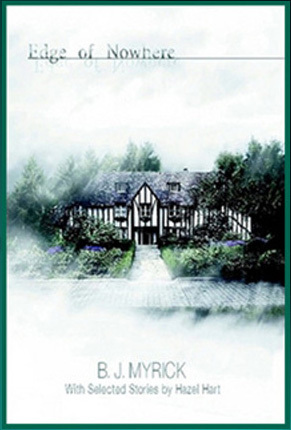 Her book, available as a hardback or e-book, can be found at amazon.com. View the video below to listen. 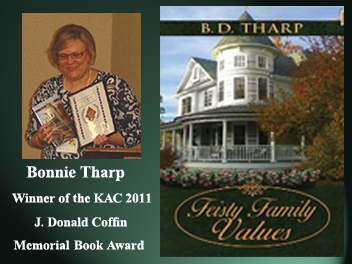 Read below for Bonnie’s research secrets on “Feisty Family Values” and some facts that may surprise you. Food & talk unites and strengthens families at meal time (Yes!). If you’re wondering what all this has to do with FEISTY FAMILY VALUES then pick up a copy and enjoy the ride. Myth or fact: Do cats really have nine lives? Find the answer here. Don’t forget to subscribe while you’re here. Where do Readers Go to Get the Best Quality Fiction and Nonfiction from Writers Who Dare to be Independent? 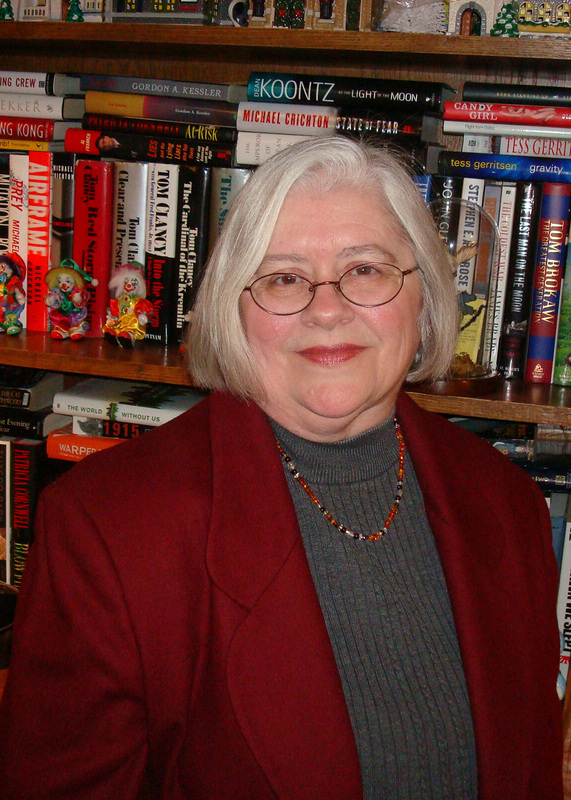 Visit Readers Matrix. SPIDERS AND THRUMMING AND STRANGE BODY CHANGES, OH MY! Starting today, KEYHOLE CONVERSATIONS will feature a new six-week series on authors reading a favorite scene from their book. 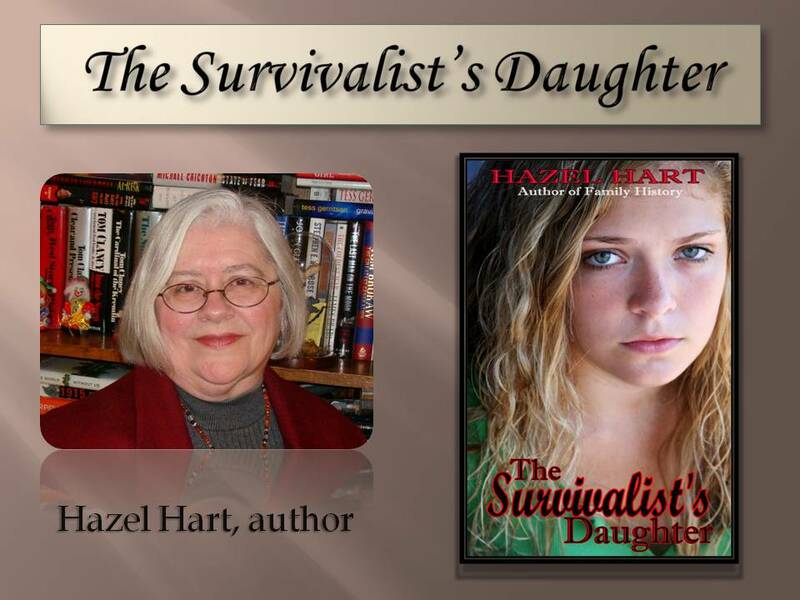 Our first award-winning writer, Hazel Hart, is an author of many talents who has five published books to her credit. 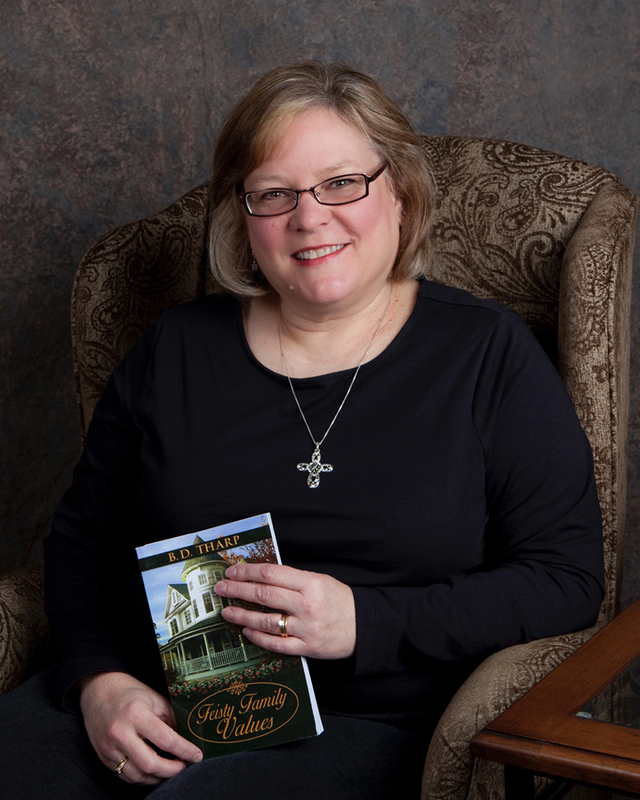 She has selected a scene from Dark Side of the Rainbow, a chilling collection of short stories she co-authored with B. J. Myrick. The story, Lady in the Dark, is about a woman who searches for answers to the strange changes within her body after an attack by a gigantic five-foot spider and uncovers covert government research gone wrong. View the video below and step into the world of dark fiction . . . if you dare! 1. Most spiders are very near sighted. 2. Spider babies come from eggs. The female lays up to 300 eggs that are encased in a silk sac. Young spiders can regenerate a lost leg. Adults can’t. 3. Spiders make a new web each day because the old one gets dirty. They roll the old web into a ball and eat it. 4. A jumping spider can jump up to twenty-five times its own body length. 5. Mating is dangerous for the male spider, who performs ritualistic dancing to hypnotize the female before fertilization to avoid being eaten by her. 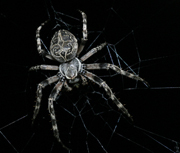 LEARN MORE ABOUT SPIDERS BY VISITING THE WEBSITES OF WIKIPEDIA, TRIBE, AND LANDCARE RESEARCH .